What can be difficult is knowing what company and panels you should use. 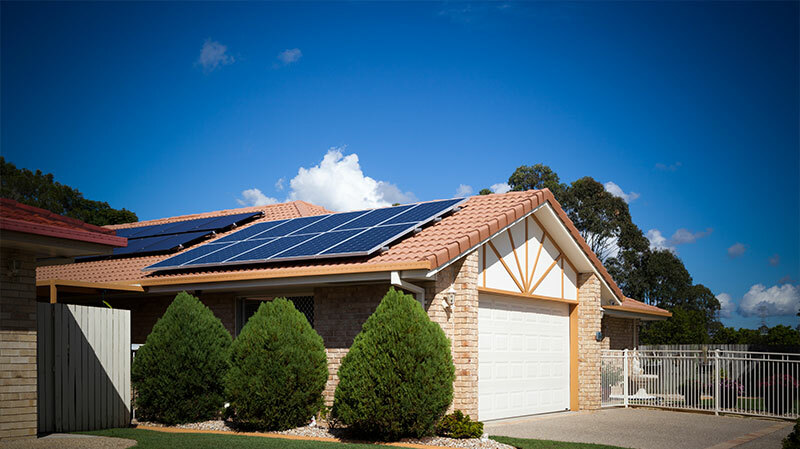 Cargill Electrical Services have quality Solar solutions for your home. We walk through the process with you. From the initial quote and design to the installation and completion of mandatory paperwork and application for energex rebates, our electricians will be with you every step of the way. 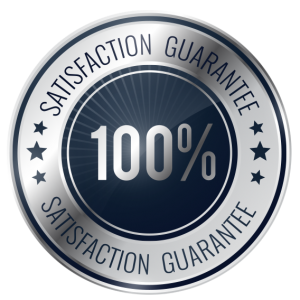 You will be left with a beautifully installed set of quality solar panels which will save you money year after year. Perfect!